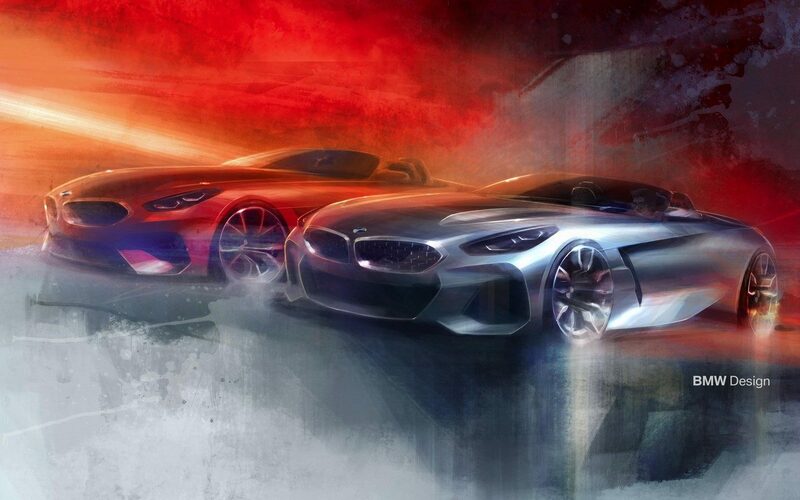 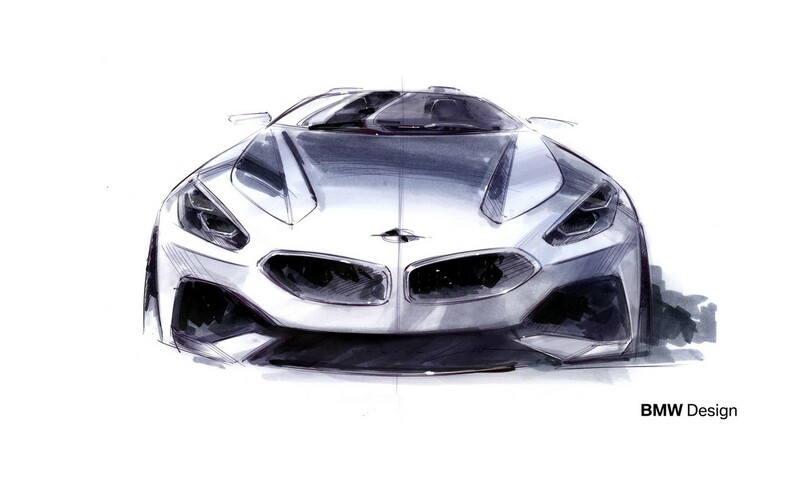 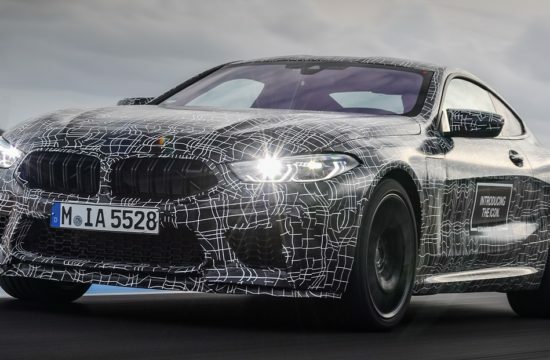 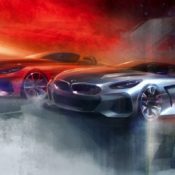 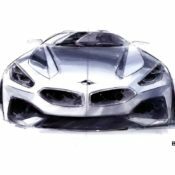 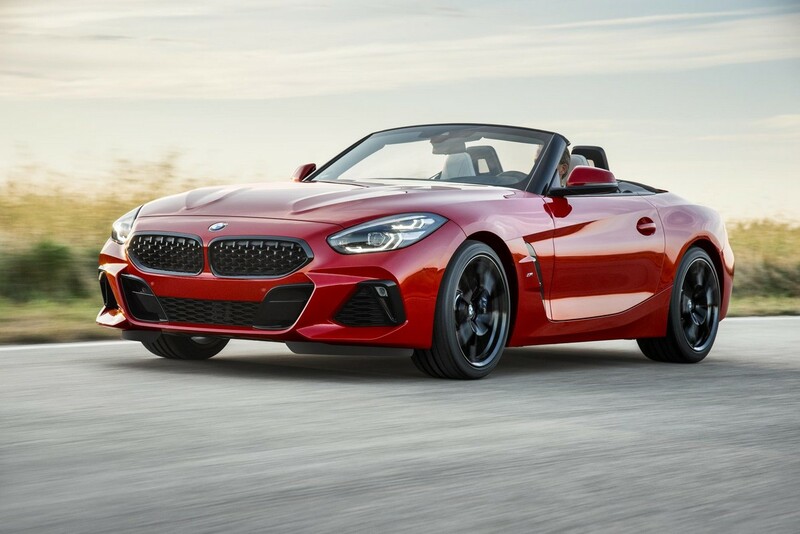 As promised, BMW unveiled the all-new and thoroughly revised 2019 BMW Z4 on the eve of the 2018 Pebble Beach concourse d’elegance. 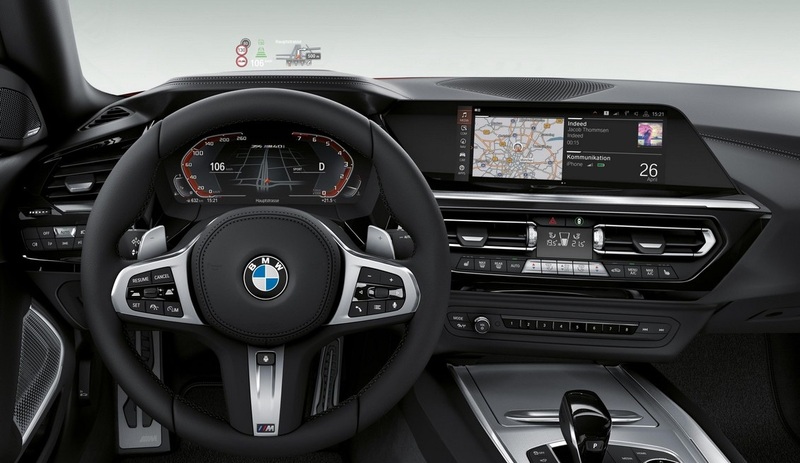 Shown in M40i First Edition Guise, the new sports car is much enhanced over the previous generation in terms of performance and tech. 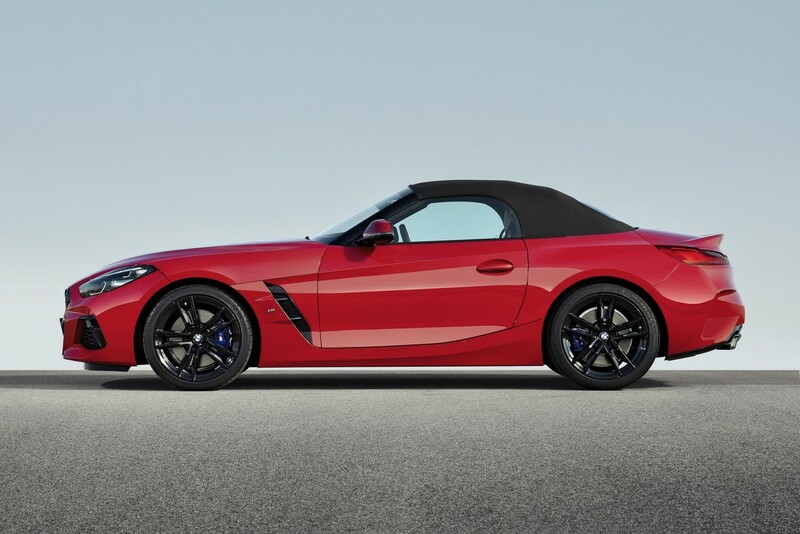 But can’t say the same thing about the looks. 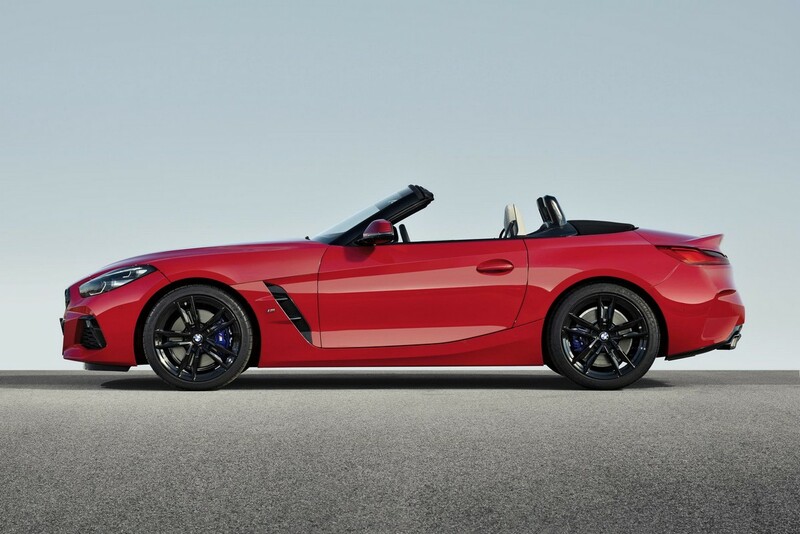 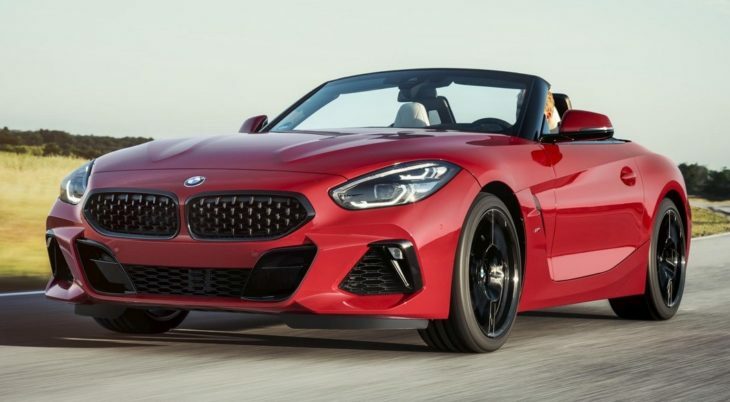 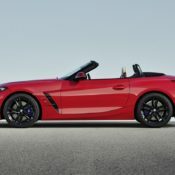 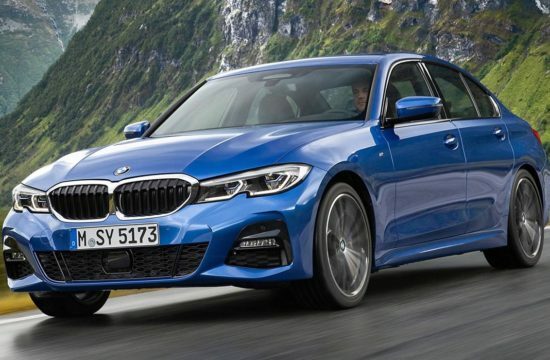 That is not to say 2019 BMW Z4 has terrible looks. 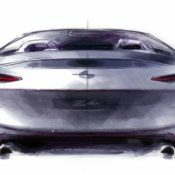 On the contrary, it takes many of cues from the much-praised concept on which it is based. 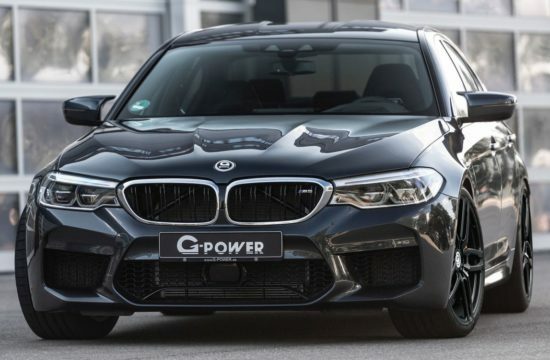 It’s just that we don’t get why those kidney grilles had to be so enormous, and the headlights so beady.We also don’t much like the interior. 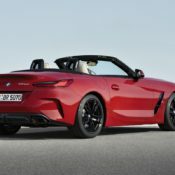 The previous Z4 has a unique dash design with a touch retro that was very cool. 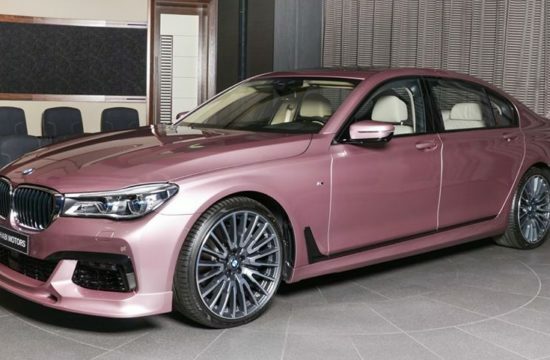 This one looks just like any other Bimmer. 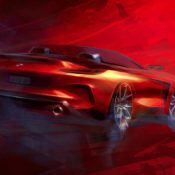 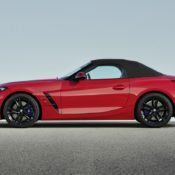 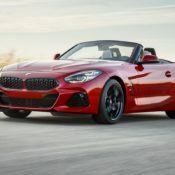 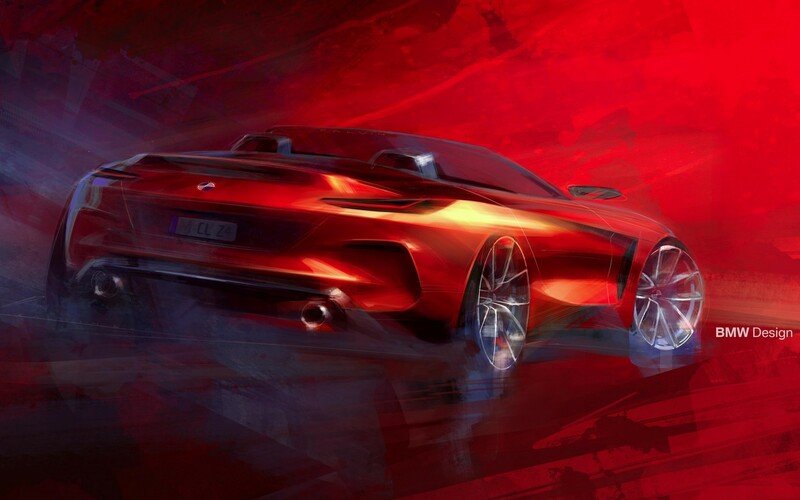 Sharing its technical bits with the new Toyota Supra, 2019 BMW Z4 promises to be a superb performer in the sports roadster segment. 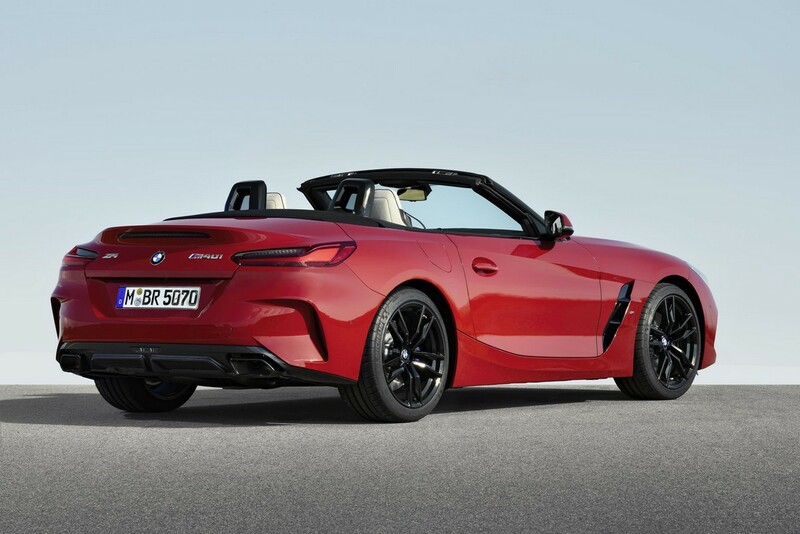 That is probably why it has lost the folding hardtop of the last Z4 and got a fabric soft top instead. 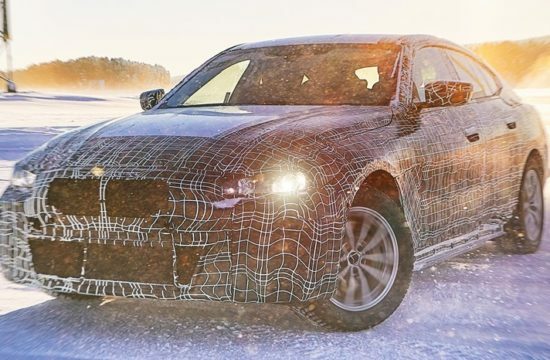 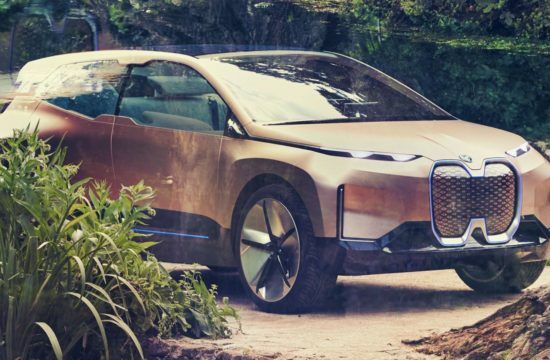 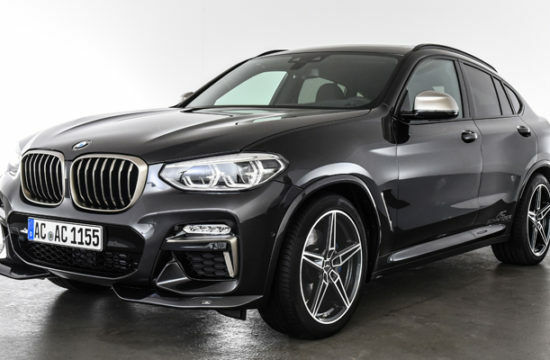 The M40i model gets a 3.0 liter inline 6-cylinder engine with TBD output but the ability to take the car from 0 to 60 mph in just 4.4 seconds. 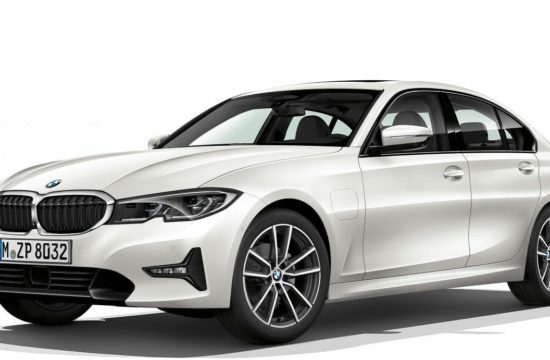 Later on, there will also be a 30i for the U.S. market, and probably a 20i for Europe. 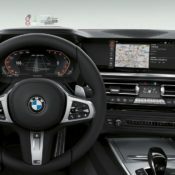 As for the exclusive features of the M40i First Edition, the car gets Frozen Orange Metallic, 19 inch black wheels, textile soft top in anthracite with silver effect, the BMW Individual High Gloss Shadow Line, black exterior mirror caps, Vernasca black leather trim with decorative stitching, electrically adjustable seats with memory function and the Harman Kardon Surround Sound System.